Every month, Ruben Galarreta selects the hottest of the hot Galarreta boys from our social media pages and feature them in an excuse to gawk at the sexiness! They always look for innovation, fun and a little tongue-in-cheek for they believe inconveying their personalities through clothes. This month, our Galarreta boys have painted Instagram red with their bold and groundbreaking fashion appearances. They believe in putting their creativity and aesthetics to good use every time they step out of their homes. They are the fashion rebels looking to make the impossible, possible with Ruben Galarreta as their closest ally. 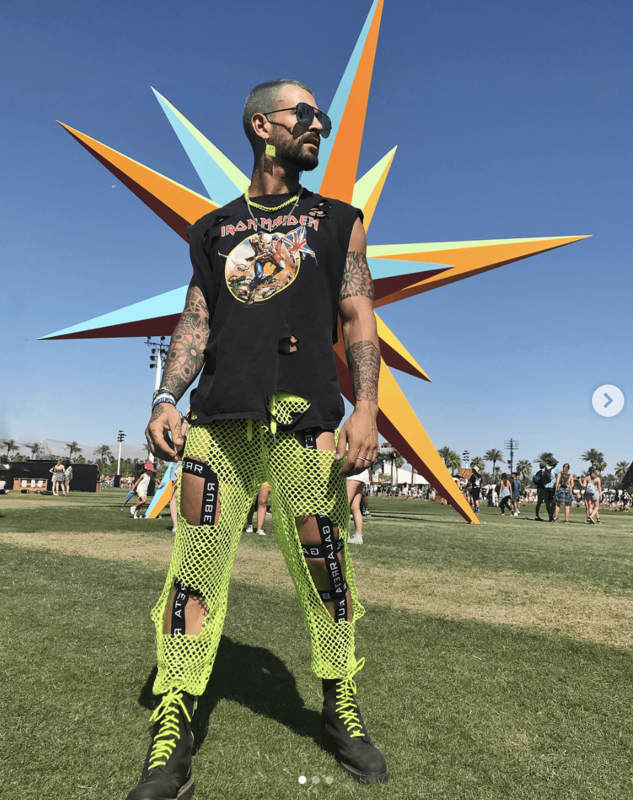 Some of the most favorite items from our fanboys’ closets are the Ruben Galarreta legging harness, the mesh crop tee, the chest harness , mesh overalls and the chest mesh harness. Many of our favorite boys also seem to have worn the harness and styled them so innovatively. The best part about featuring our loyalists from social media is to emphasize that it is not just about the clothes but also a certain kind of personality that is evoked by wearing our styles. We are always thrilled to see the innovation and creativity that our boys unleash while wearing our designs. It is also very infectious and aspirational in the sense that it motivates our clientele to own the styles and sport them with a lot of oomph and glamor. Our fans includes a lot of Instagram models, fitness models and fashionistas who are always willing to take risks when it comes to their fashion. So what are you waiting for?